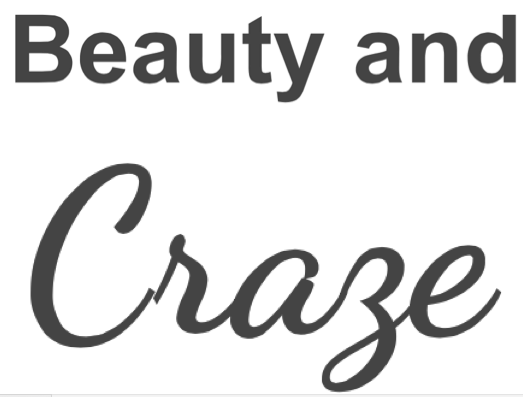 Beauty and Craze is a fashion and beauty blog bringing you quirky blog posts by a 20-something Sydney gal. Since starting to blog I have taken much inspiration from people I have met and blogs I love. Previously known as, "The Little Lifestyle Diary", Beauty and Craze is undergoing transformation.